A few of my favorite new things. Ooooh, I love the DVF iPohne case. I can't find one that I like, so I'm still on the hunt. I need to see more of that faux fur coat! Love the pictures. That's a really pretty MAC blush. You found some great items! 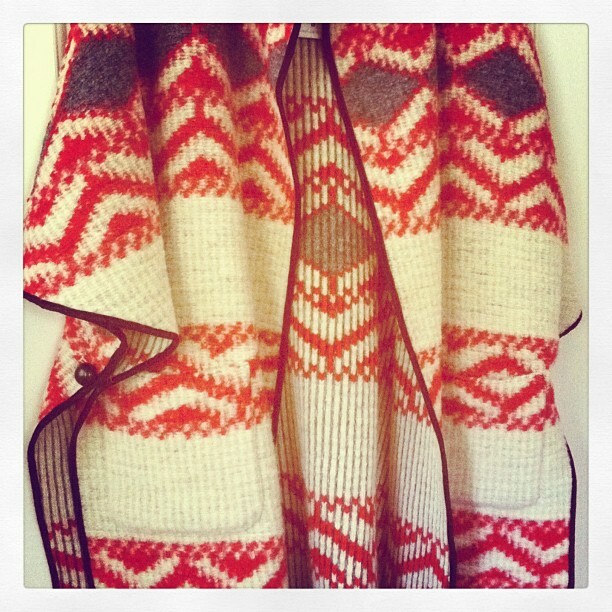 I love that cape from Zara, so fun and cozy! cant wait to see some of these pieces styled! Would love to see that Lulus skirt on you. Such a fun print! Love the BB Dakota dress! I can see that working all year long...layered with sweaters and boots this Fall or fresh and funky with sky high platties come Spring...great picks! Can't wait to see how you style them! I love that skirt -- too adorable. Lovely goodies, totally fell for the dress, is so beautiful! Can't wait to see how you wear it! gorgeous pieces, i love that zara cape! Which Dazzleglas is that? Love the colour!! I can't wait to see how you wear the red dress. It is so cute! that faux fur jacket is to die for! That little clutch is so adorable! 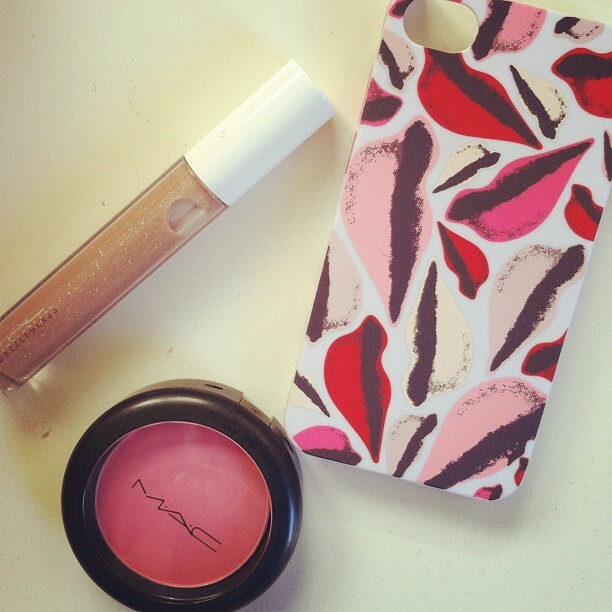 And I'm a big fan of the DvF phone case. I had a hot pink one with one big pair of lips that I used until it literally broke. DvF is so awesome! I've been thinking about getting the dvf iPhone case, need to stop being indecisive! SO much pretty in this post! I can't wait to see you style that red BB Dakota dress - I am swooning over SO much of the BB Dakota holiday collection... makes me hope there are many, many holiday parties on the horizon! each and every item is so amazing!! gets me excited for the holidays!! I've been wanting that Zara cape. How is it? Take outfit pictures with it, can't wait to see it! love the faux fur jacket and that dress! What great new purchases. 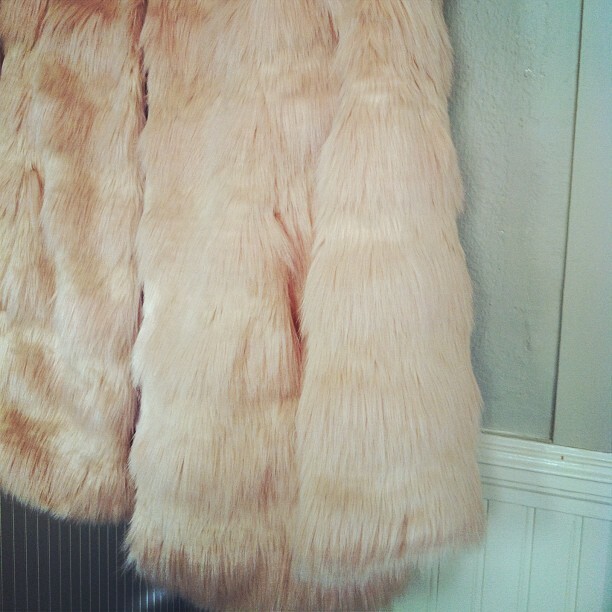 I want to live in that faux fur! love the fur jacket and zara cape! I love Asos, they have the best stuff. I adore that fur coat!! Looks like you've been busy getting some pretty new things! love that dress! Darling! 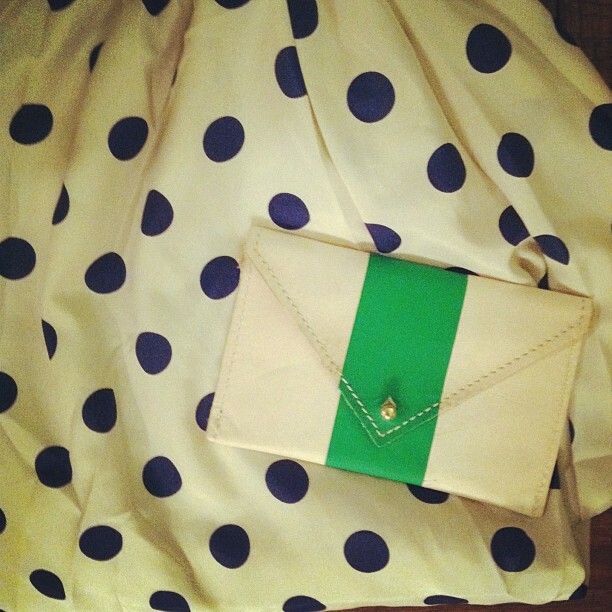 I love your DVF phone case for starters and The dress is to die for!!!! oh my goodness! SUCH gorgeous things! the cape is lovely, DVF iphone case is so chic & i LOOOVE the fur jacket! I NEED ONE!! more of the coat pleeease!! That cape is gorgeous, looks so cosy! the red dress is beautiful! 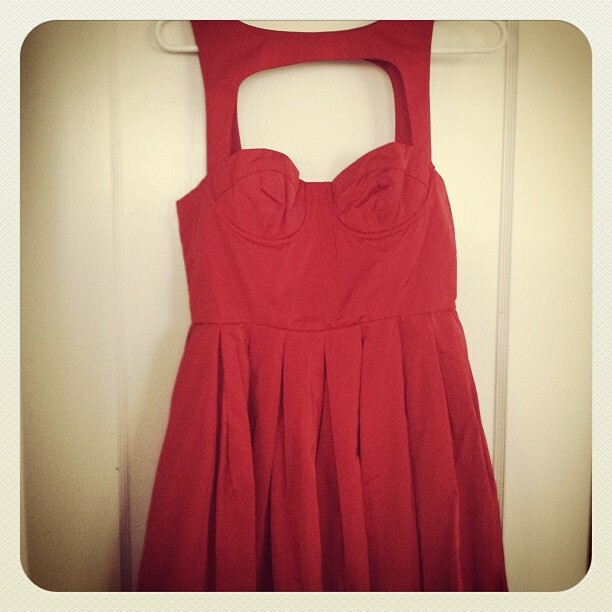 How did you find the fit of the red dress? I tried it on in various sizes but felt a little exposed up top or felt like I didn't fill it quite properly. It's a beautiful dress though!